Two-part CMS-1500 forms comply with current physicians' standards for expediting Medicare and Medicaid payments. Each meets requirements of the AMA Council of Medical Service. 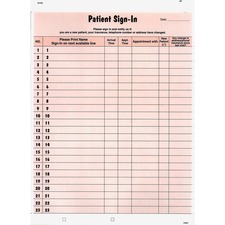 Forms come in a continuous format. 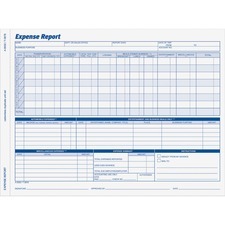 Use this Money Receipt Book to record payments received. Safety tinting is rubbed off if erased. Two-part carbonless sets offer a white original and canary duplicate and are consecutively numbered within each book. Each 15 lb. 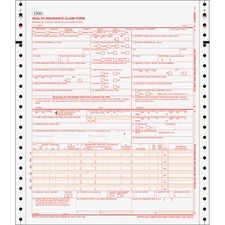 form has space on the side for your company stamp. 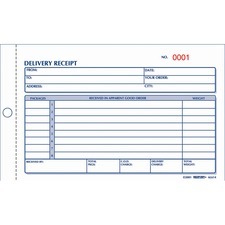 Prompts include "received from," date, payment amount, payment type, account description and balance due. 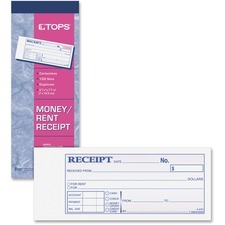 Wraparound stop card prevents write-through. Detached size is 2-3/4" x 7-1/4". 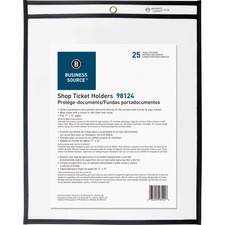 Organize your files for easy reference with the Classroom Keepers Folder Holders. 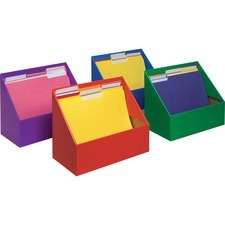 Sturdy corrugated boxes are ideal for storing, protecting and organizing classroom material. Long angle cut reveals files at a glance. The coated finish helps protect them during daily use. 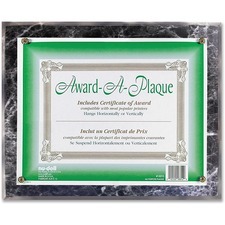 Each holder is durable and transportable, and fits in any office or classroom setting. Colors include red, green, blue and purple. 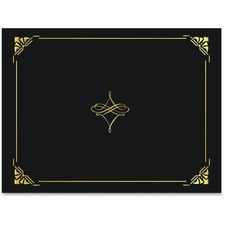 All folder holders are recycled and recyclable.